Brand: Chicago Metallic AM-CMB002 Units: 1 Make delicious filled cupcakes! 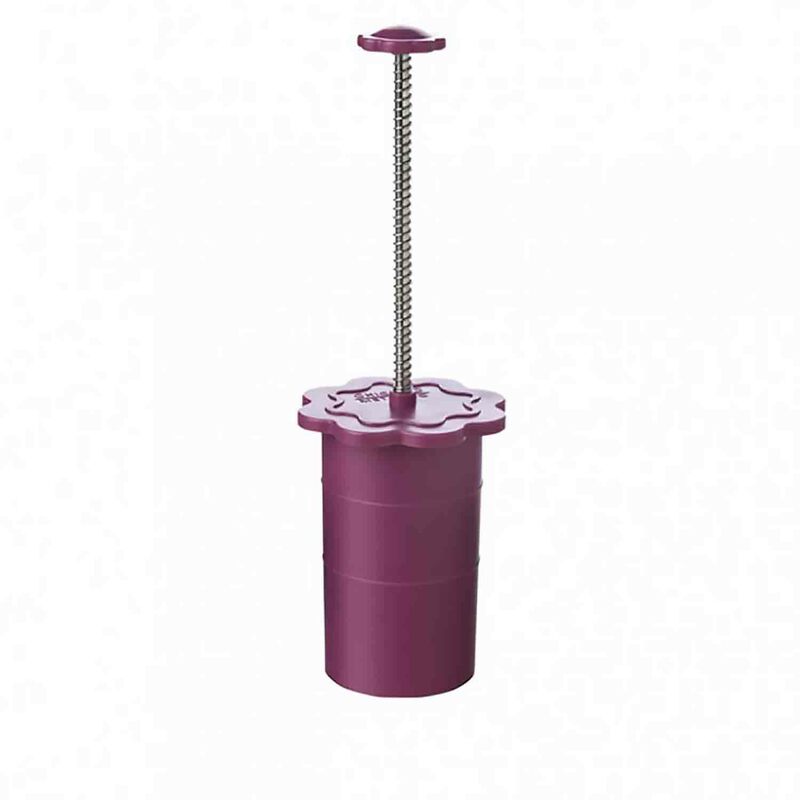 This handy tool removes cupcake core and fills cupcake with ice cream or other solid filling. Works with both standard and jumbo cupcakes. Instructions included. Make delicious filled cupcakes! This handy tool removes cupcake core and fills cupcake with ice cream or other solid filling. Works with both standard and jumbo cupcakes. Instructions included.